As a leading supplier of laser processed components and assemblies to medical device markets around the world, Spectralytics depends on its technologies and talented people to differentiate us from other suppliers. With direct access to the resources of our parent company, we are able to procure state-of-the art laser solutions. This continuous investment provides our customers with the assurance that we can meet their most rigorous component requirements. In addition, Spectralytics can scale its capacity to meet our customers’ growing volume demands quickly and seamlessly. 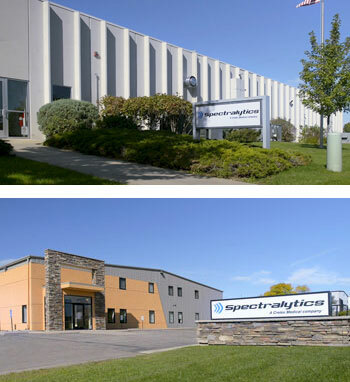 Spectralytics currently has two 24×7 manufacturing facilities in Dassel, Minnesota.